I am excited to be speaking at WordCamp KC 2018 on April 14th at 1pm! I’ve been on the WordCamp KC organizing team since 2014, but this will be my first Kansas City WordCamp as a speaker. 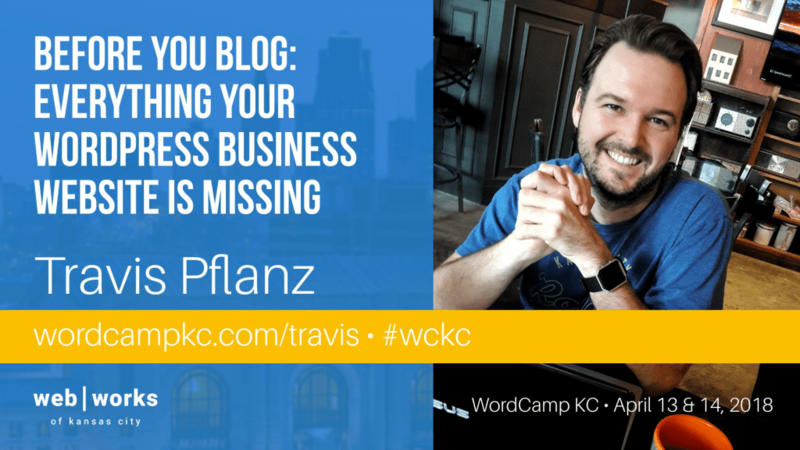 Last year I presented at WordCamp Fayetteville and WordCamp Omaha about similar topics, but this year at WordCamp KC, I am getting right down to it and showing attendees all the things most small businesses are missing on their website. WordCamp KC tickets are only $40 for the two day conference on April 13 and 14. This year WordCamp KC has 40 sessions, with a great Keynote speaker in Pippin Williamson. Honestly, you can’t find a better conference value in Kansas City. 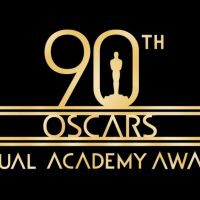 Both days include lunch and beverages all day, plus there’s a “welcome” party on Thursday, with after-parties on Friday and Saturday. » Get your WordCamp KC Ticket! Are you coming to WordCamp KC? If you’re coming to WordCamp KC, click below to tweet and let me know! Let me know in the comments below what you hope to learn in my session.